During your course, you will have a combination of School-based study and periods on placement gaining practical experience – both elements are compulsory. 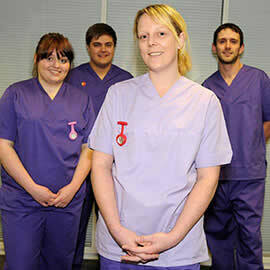 You will undertake a variety of placements during the 3 years in various settings in the North Wales area. 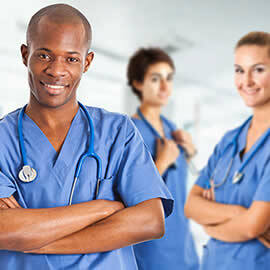 Placements are organised as close as possible to your home address, however some travel to placements will be necessary.